Obviously everyone wants value, here is a great opportunity. This car is currently in the middle of a lease contract and the client needs to move on for one reason or another. The normal application and approval process is still needed but no money down, only a small 1500 NIS + VAT setup/acquisition fee. The full bumper to bumper manufacturer warranty is still in effect. You will have the option at the end to buy it if you so desire, but no obligation to do so since this is a closed end lease contract. Apply by clicking on the yellow Apply Online button on the right or using this link. Contract is until 2-May-2020. The contract allows a total of 50,000 km. The car now has 16,500 km which allows you to drive another 33,500 km. 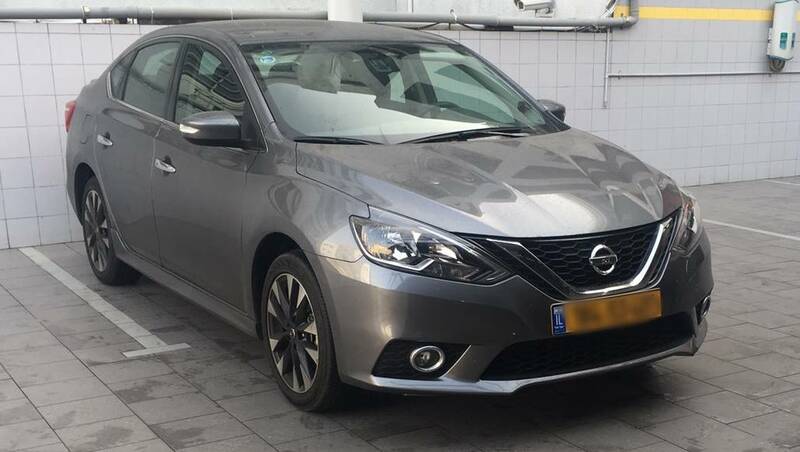 Description - 1.8 liter automatic (multi-media system including Waze and Pango, rear camera, cruise control, heated seats, automatic lights, key-less entry and start, magnesium rims, and more. 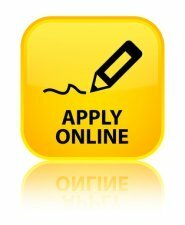 Click the apply icon - you will be directed to our "Express Application" page. Approval is easy even if you just arrived and have no previous credit. Foreign ID & driver's license OK.
Income from outside Israel OK. These links direct you to view samplings of models for lease. Prefer more information first? Please use this simple web form and lets schedule a consultation.